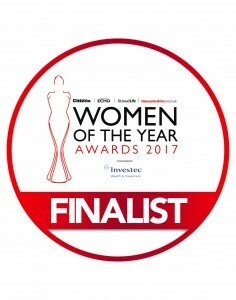 We’re Finalists in the Women of the Year Awards! 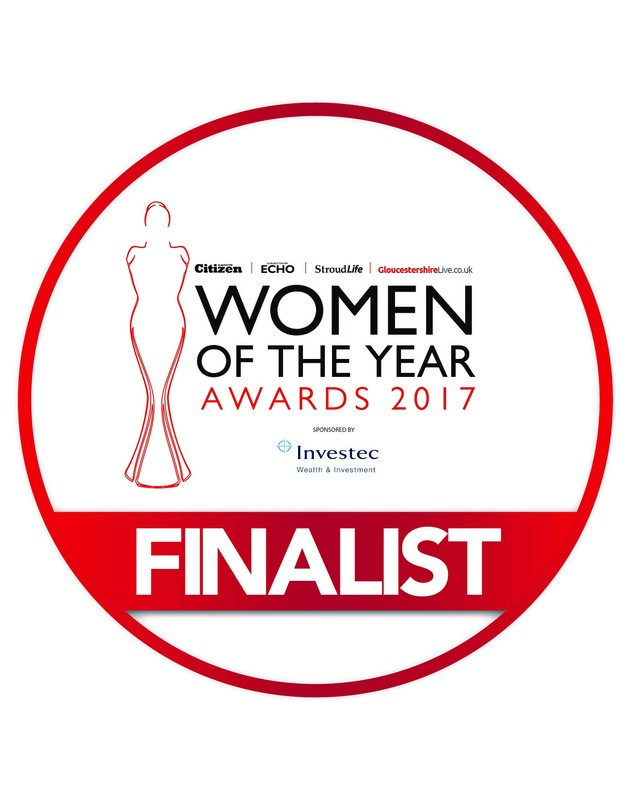 We’re so excited to announce that our very own Laura Leigh has been announced as a finalist in two categories of the prestigious Women of the Year Awards 2017! 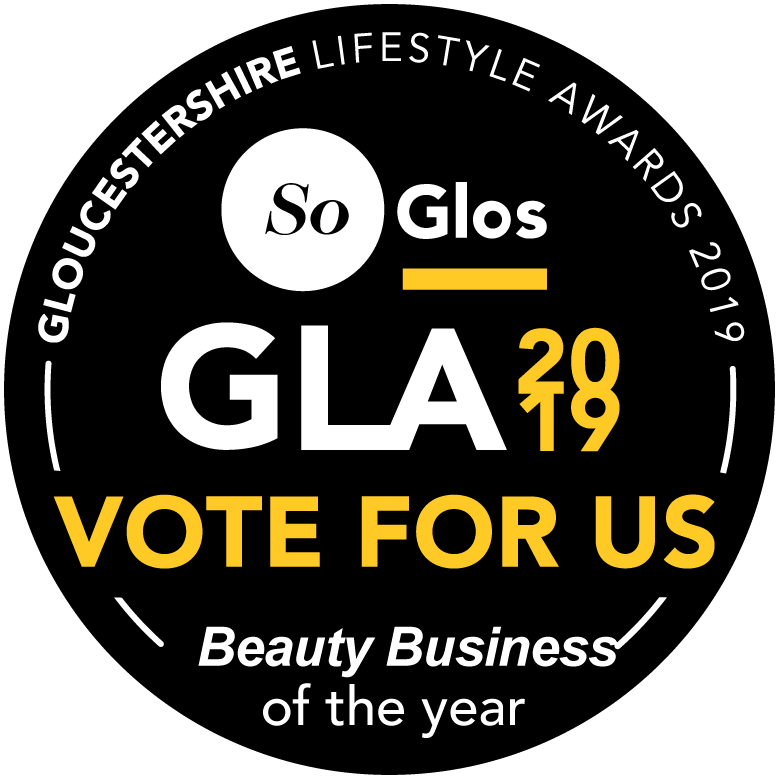 Celebrating women in business across Gloucestershire, the awards looks at women across the county who are going above and beyond in their craft, with winners chosen from a set of particular categories. Laura has beaten tough competition to be announced as a finalist in two categories: Young Entrepreneur of the Year and Creative Woman of the Year. The winners will be announced in a ceremony at Cheltenham Racecourse on the 1st June, so we’ll be sure to keep you posted on the results. Join us in wishing Laura the very best of luck!